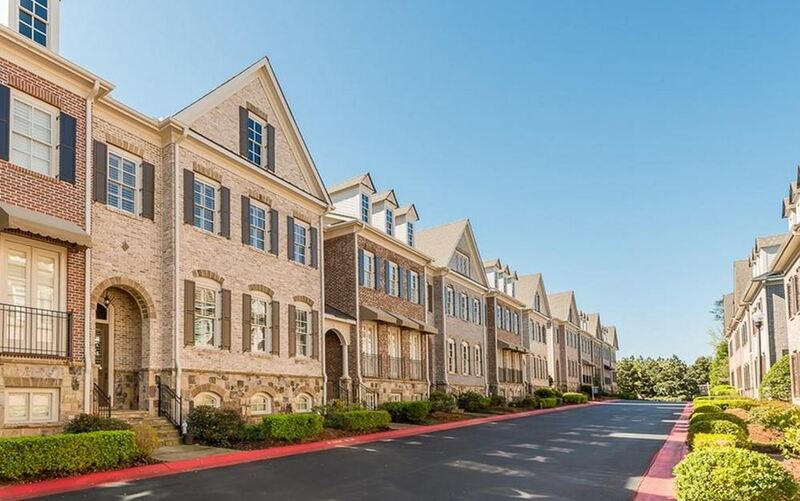 The Heritage at Crabapple is a new community being developed by Ashton Woods and located in the City of Milton, GA. This neighborhood will have a total of 62 homes ranging in size from 3,200 to 6,000 square feet. Home Owner Association fees, at time of post, are unknown at this time. The community will have a pool and cabana. 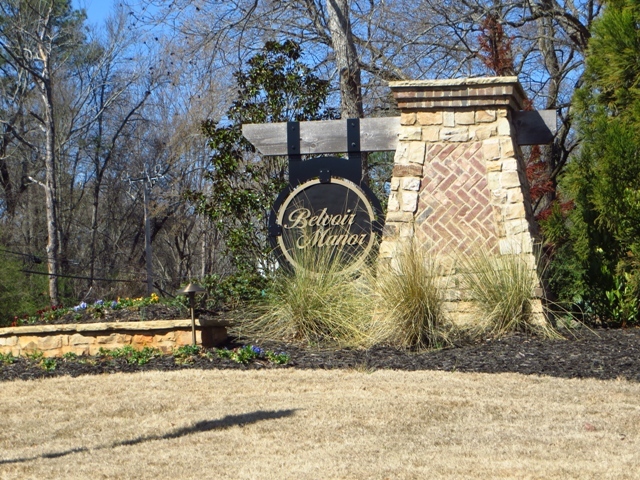 Downtown Crabapple and all the shops and restaurants near by, are just within walking distance to this great estate community. 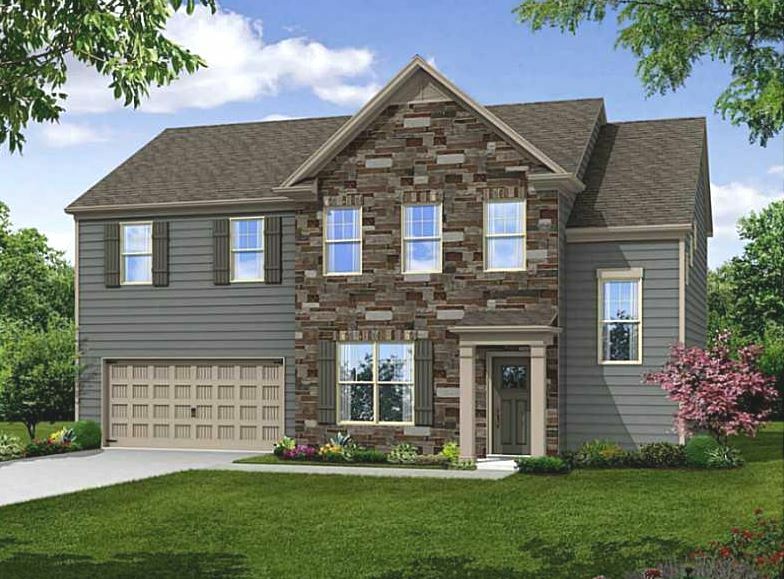 Home features will include Three car garages homes, options for additional detached garages with finished bonus rooms above, and finished basement packages. 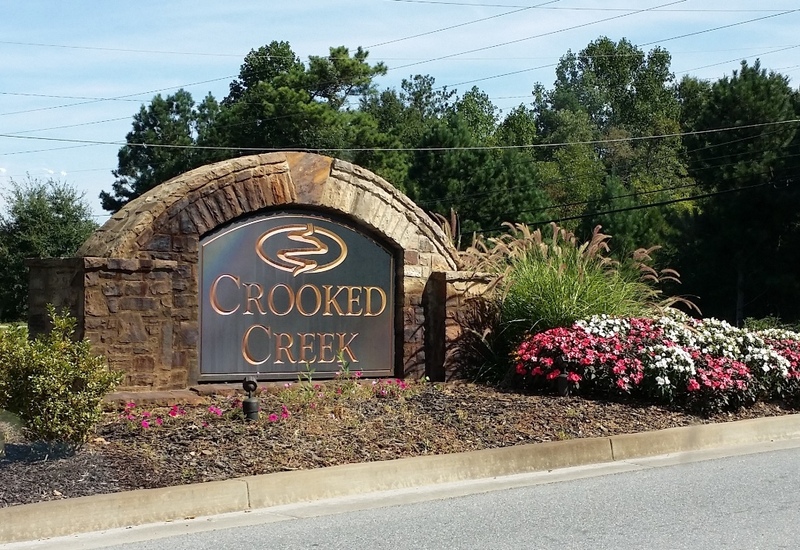 YEA-Coming Soon – Milton Georgia Estate Lots For Sale! Rivers Edge Milton is a brand new community of Land / Lots to build on with a custom builder. 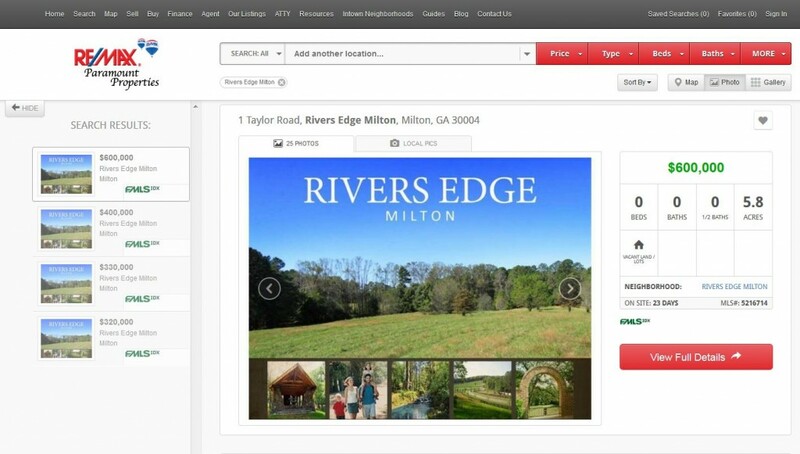 There are a handful of custom builders to choose from and phase one has begun with a handful of lots for sale now in the Georgia MLS. 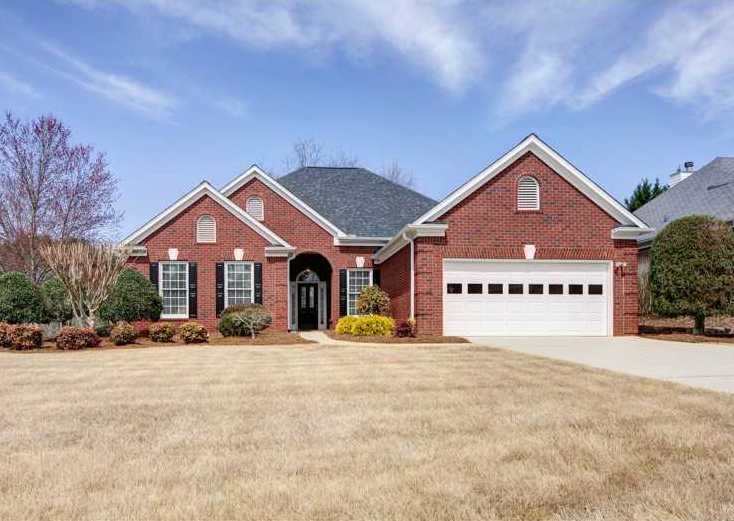 There just happens to be an Alpharetta Ranch Home Community Located just off Crabapple Road Near The Historic Crabapple Area of North Fulton GA 30004. 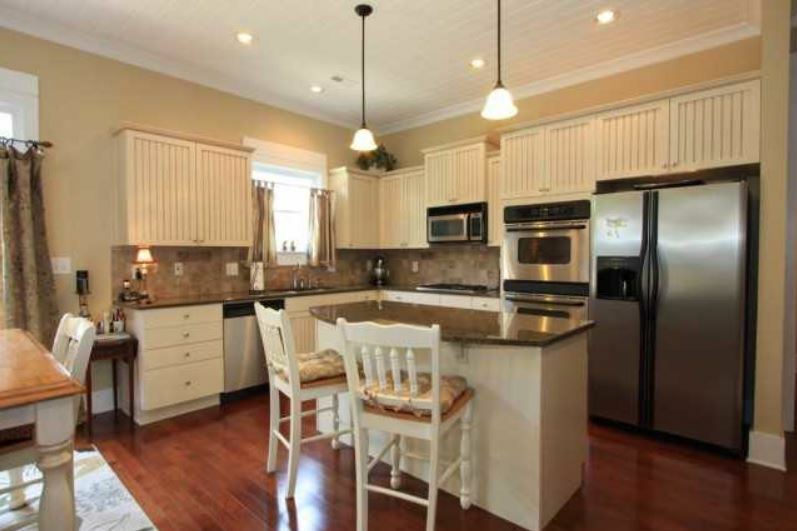 Arbor North Homes are built in the Ranch Style with masters on main and most on Slab’s (No Basement). 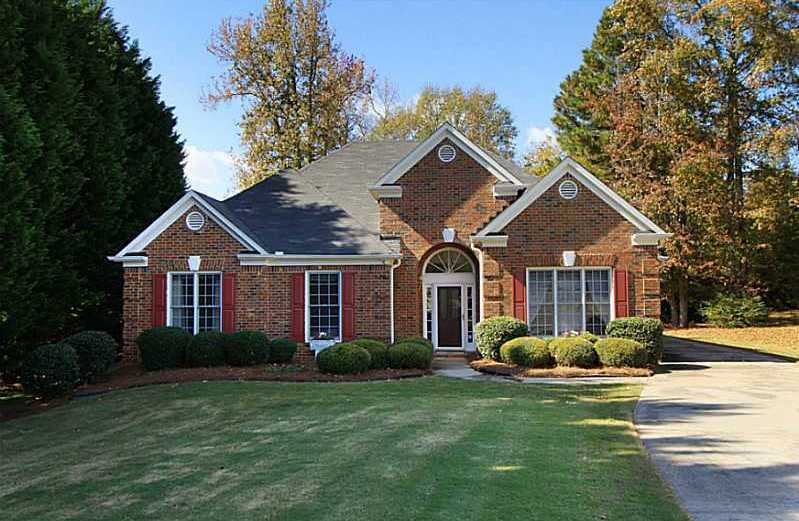 The style of home is in the traditional, brick fashion. 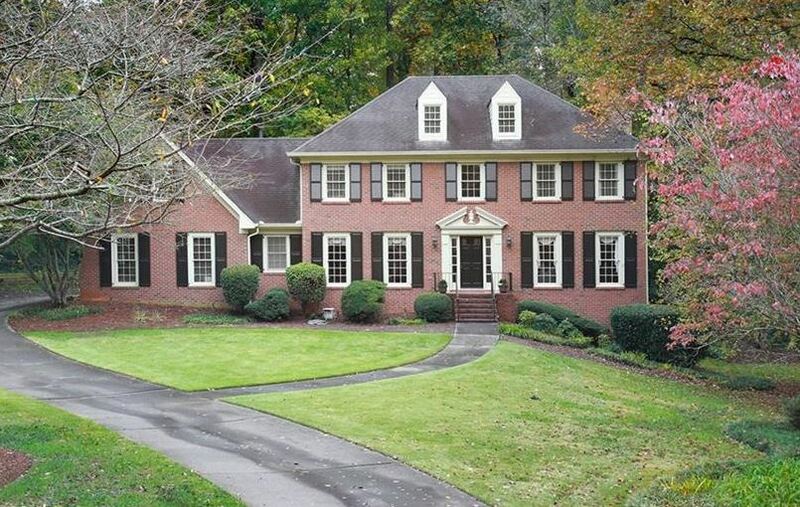 Tucked between 140 (Arnold Mill Rd and and Broadwell Rd). 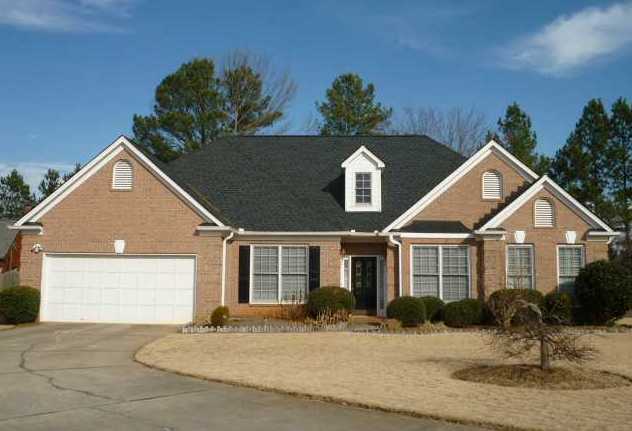 Homes built in Arbor North in the mid to late 1990’s in the traditional style by D.R. Horton. 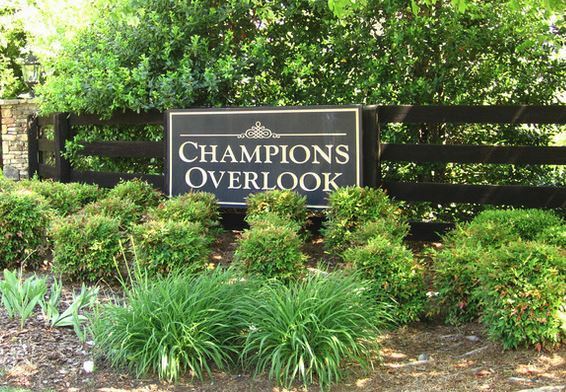 With both a great location and low HOA fees, this is a very desirable place to live and often listings in the community go fast. 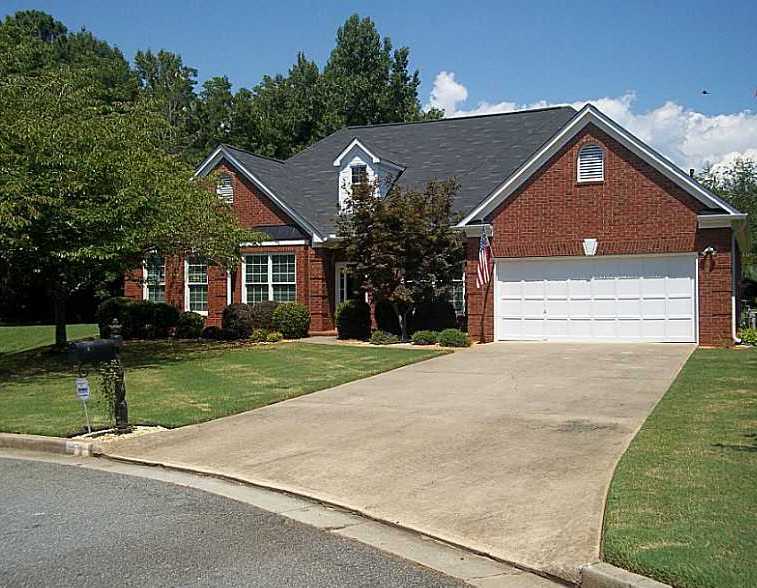 Most of these homes are 4 sided brick homes the community is located close to area hospitals, schools and restaurants with easy access to 400. 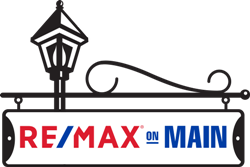 Home Owner Association Fees, At Time of Post, are $150.00 a year. Directions: 400 North to Exit 9-Haynes Bridge Road. Left on Haynes Bridge. Left on Old Milton Pkwy (Old Milton becomes Rucker). Right on Broadwell. Left on Crabapple Rd. Left into Arbor North. 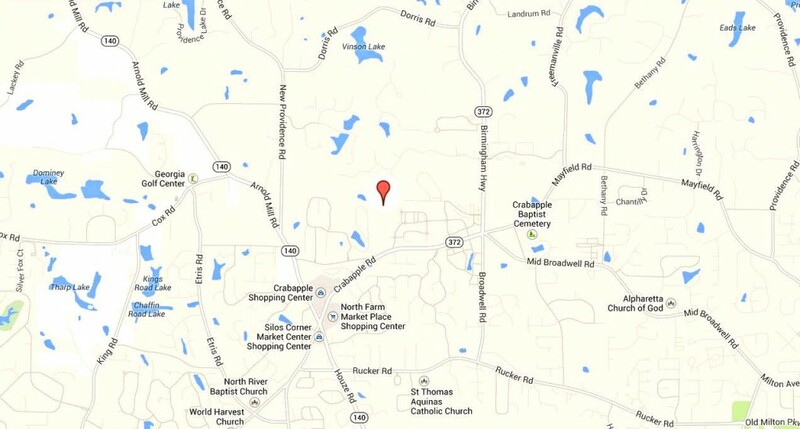 The neighborhood of Cottages Of Crabapple is located in the City of Alpharetta, North Fulton County GA 30004. 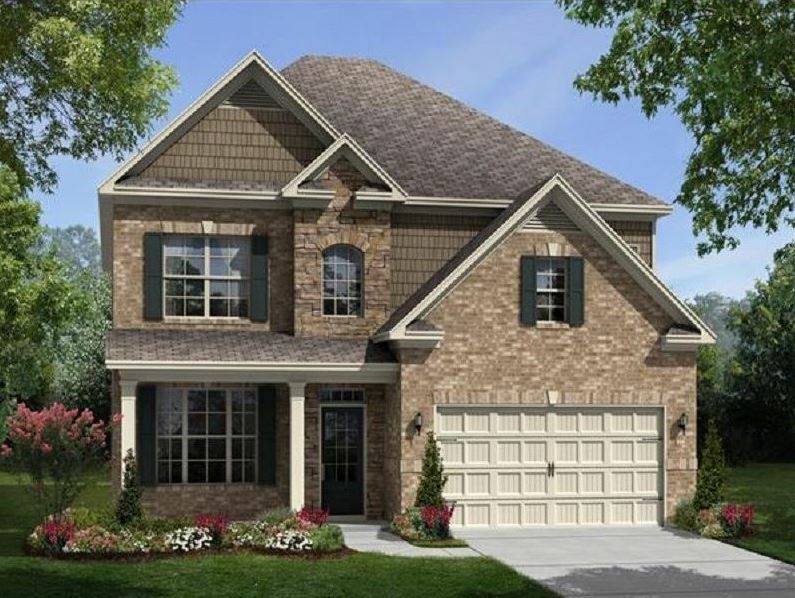 Gorgeous Craftsman styles homes are located in the heart of Crabapple. Home builders include Generation Homes Inc. 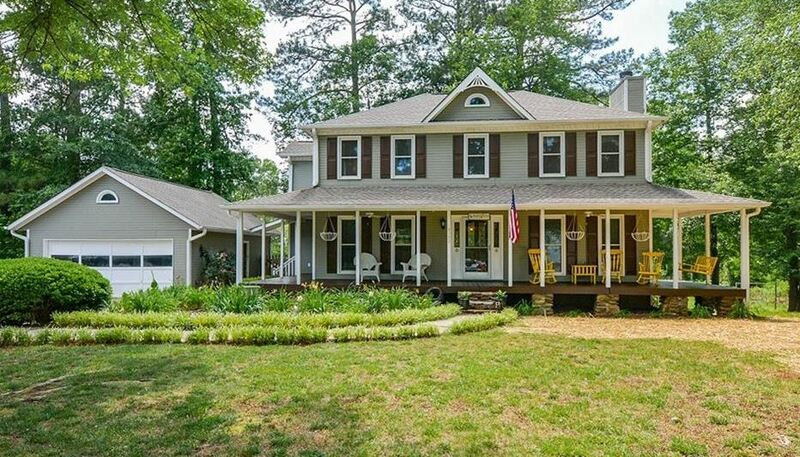 The average list price for a home in Cottages Of Crabapple is between $324,900 to $499,000. Most homes built between 2005 to 2006. 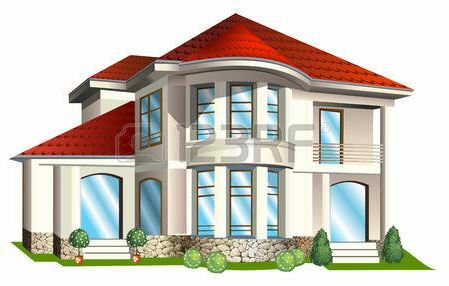 Most homes have between 4 to 5 bedrooms & 2.5 to 3.5 bathrooms. The average selling price for a home, at time of post, is $366,500.00.